John B. Marine | 1/31/2013 10:31:00 PM | Be the first to comment! 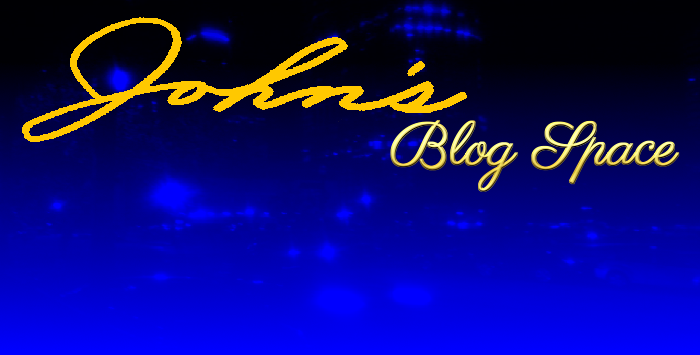 This all-new Page will give you a little insight on topics I am working on or considering. If there is a topic you want to see me discuss, feel free to Contact Me via E-Mail or contact me on my Facebook Fan Page! I may continually edit this Page to give my readers ideas on what I am working on for future topics. Thank you for reading!